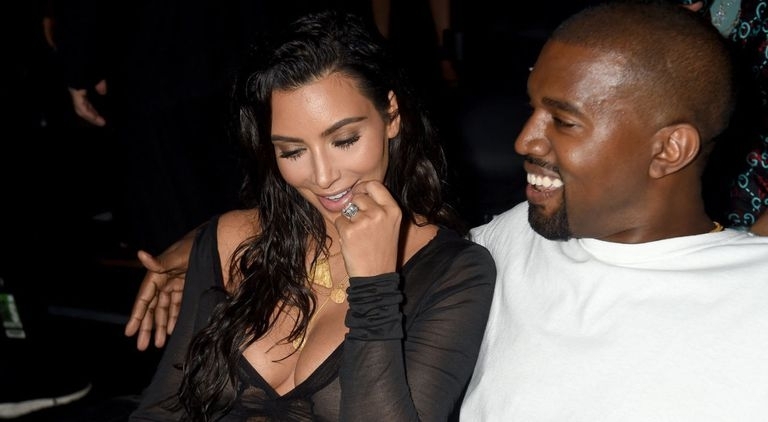 Gosh, they look damn cute together and especially when Kanye is wearing some smile. The Couple appeared in the movement, in support of gun control #marchforourlife and they look cute and adorable together. Mogul and Model Kim Kardashian share sweet Snapshot of Kanye West and her daughter from the march while North West is riding high on her daddy's shoulder in March For Our Lives which took place in protest of gun control and in memory of seventeen students shot dead in gun violence. On Saturday (March 24) to stand in solidarity with the survivors of gun violence in Washington, D.C.